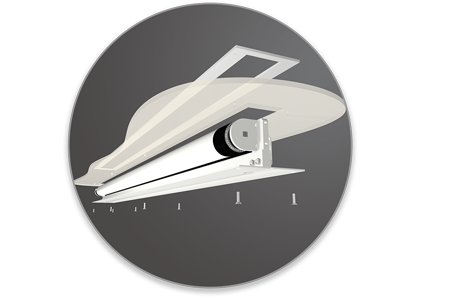 The CR180 Ceiling Recessed projector screen is designed for smaller rooms. You can conceal it in the ceiling and it helps make the most of a small space. 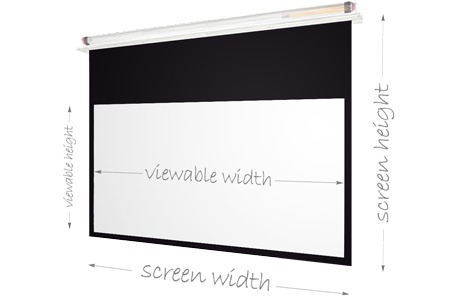 Our CR180 projector screen has a total width of 180cm and a drop of upto 200cm, adjustable using programmable stops. 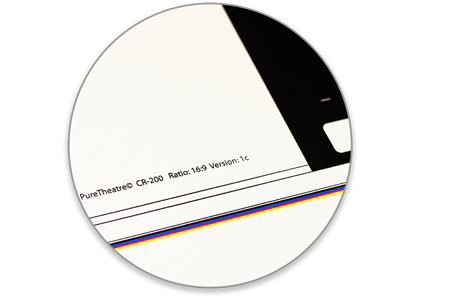 Black borders are 5cm giving you a viewable width of 170cm. Diagonal 77" 84" 79" 73"
To produce the fastest, most accurate projector screens on the market, we did away with the traditional 240v AC motor and developed a special 24v DC motor. 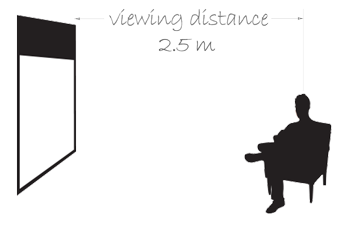 DC provides greater positional control, allowing us to drop our screens more accurately and in less than 8 seconds. 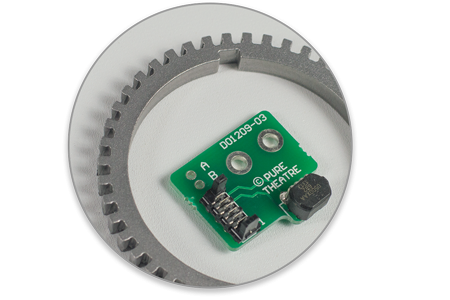 Magnetic encoder technology is used to measure the screen position allowing for high accuracy and multiple programmable stops. Independent programming, fine tuning and erase facility for each stop allow you to customise your screen position. 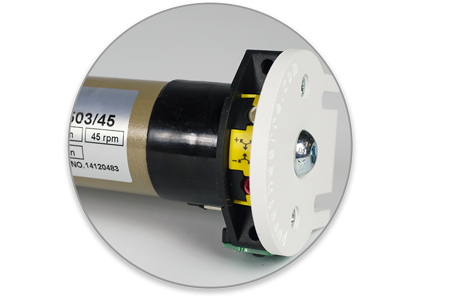 To ensure our screens are quiet and vibration free we isolate the roller tube from the motor using custom made polymer mounts, and support the roller tube with a fully raced ball bearing for a lifetime of service. 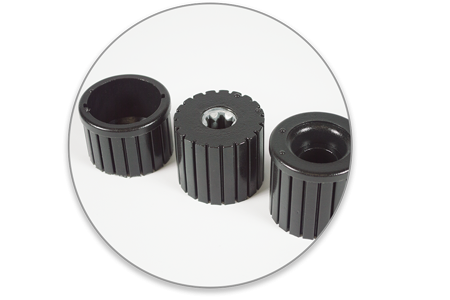 To ensure quality control we produce our own polymer mounts in-house. By eliminating the need for a trap door with the world’s thinnest weight bar you can be sure the screen will only be seen when you want it to be. Designed with installation in mind our screen’s can be easily fitted to existing ceilings and at only 11cm high, are the most compact in ceiling screens available. Our unique mounting system means you don’t even have to paint the ceiling after fitting the screen. 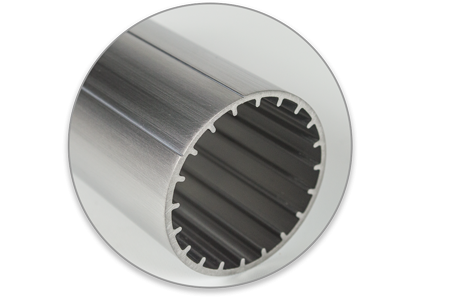 The most important part of any screen is the roller tube that supports the fabric. Our unique design incorporates a spiral shaped outer, with internal stiffening ribs, and being made from aerospace grade materials ensure our screen’s are perfectly flat and without tram lines every time you use them. Designed to make the screen look more like a TV and less like a projector screen, our adjustable weight bar is the same width as the fabric and powder coated black to ensure a seamless look. 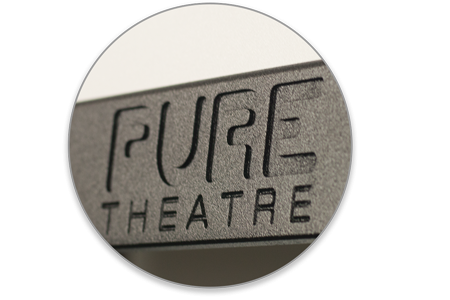 Custom made from a single piece of Aluminium and CNC machined with the Pure Theatre™ logo for that added touch of class. 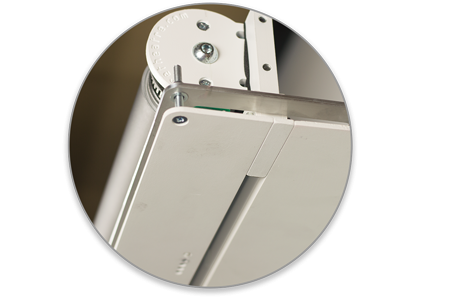 Tab tensioning systems were invented to ensure elastic screen materials are stretched tight. 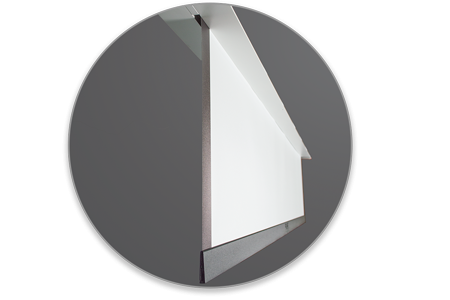 Our advanced Fibre Glass reinforced fabric removes the stretch and therefore the need for that ugly tab tensioning, providing a stunning looking screen that’s perfectly flat, and without that irritating edge curl. 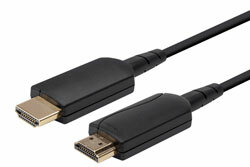 Black screen borders enhance perceived image clarity creating a richer, more realistic image. Incorporating a longer black border at the top allows for a lower viewing position making it more comfortable to watch. We also digitally print every screen surface for the perfect size and best finish possible..